Serotonin is a chemical that helps to relay signals from one area of the brain to another, acting as a neurotransmitter. It influences a variety of psychological and physical functions, including mood, sexual desire and function, appetite, sleep, memory, learning, temperature regulation and even some behaviors. Many researchers believe that an imbalance in serotonin levels can greatly influence mood, leading to obsessive-compulsive disorder, anxiety, panic, excess anger or depression. 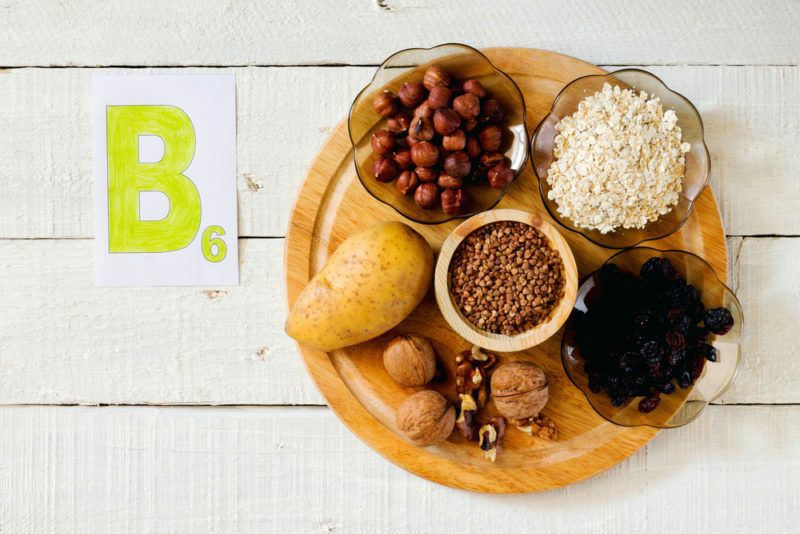 Vitamin B6 aids in both the development and the function of serotonin in the brain. For those who are prone to stress, making sure to get enough B Vitamins can have a positive effect on stress levels. Vitamin B6 and Vitamin B12 are effective in lessening depression symptoms. According to a study published in the American Journal of Clinical Nutrition, adults that were diagnosed with depression or were experiencing depression-like symptoms improved after supplementing their diets with B Vitamins. Supplement forms of B Vitamins are available, but making sure to get plenty B Vitamins in your diet can keep you happy and healthy. 5-HTP or 5-Hydroxytryptophan is a naturally-occurring amino acid that is extracted from the seeds of a woody climbing shrub native to West Africa called the Griffonia simplicifolia plant. It converts into serotonin with the help of Vitamin B6, and has been found effective in treating anxiety, depression, insomnia and hypertension. Just be sure to consult with a health care professional before starting any supplementation. 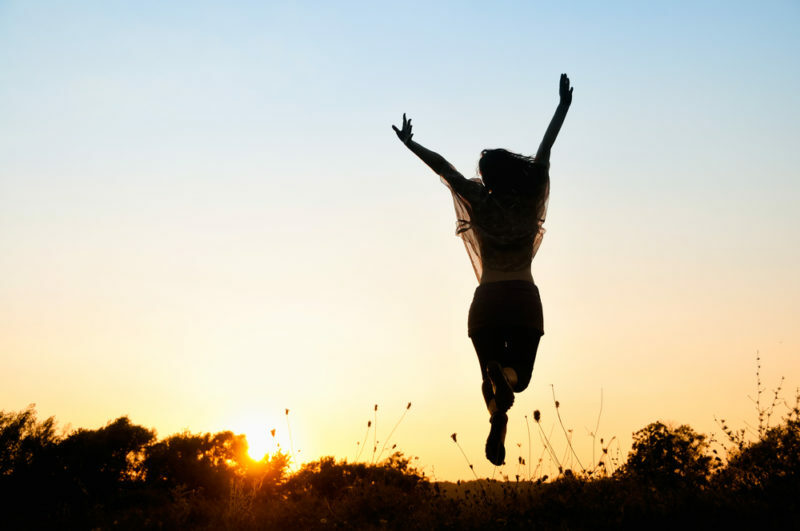 Have you ever noticed an improvement in your mood on a sunny day? Sunlight is not only the body’s best natural source of Vitamin D, it also allows serotonin levels to remain high for a natural mood-boost that reduces your risk of developing Seasonal Affective Disorder and depression. Even on a chilly day, sunlight can have a positive effect on both the body and the mind. You already know that getting a massage feels great, but did you know that it has a direct effect on your serotonin levels? Massages are effective in reducing cortisol, the stress hormone that actively blocks the production of serotonin. When cortisol is inhibited, the brain is in an optimal state to produce serotonin. Massage therapy can also increase the production of the “reward pleasure” brain chemical known as dopamine. There are numerous forms of meditation, and each one helps to increase the production of serotonin in the brain. Similar to massage therapy, meditation reduces the levels of cortisol in the brain and invokes a relaxation response. Lower stress levels can allow for an increase in serotonin and provide an instant mood-boost.